11 May 2015: ALVA is delighted to welcome the Rt. Hon. 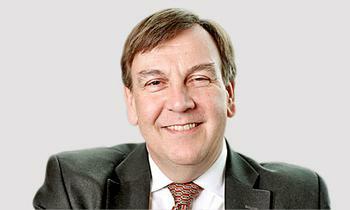 John Whittingdale OBE MP as the new Secretary of State for Culture, Media and Sport. He was appointed by the Prime Minister on 11th May. Mr Whittingdale is a great friend of ALVA and was guest of honour at a recent ALVA public affairs lunch. During his time as Chairman of the House of Commons' Culture, Media and Sport Select Committee he proved to be an enthusiastic advocate for tourism.